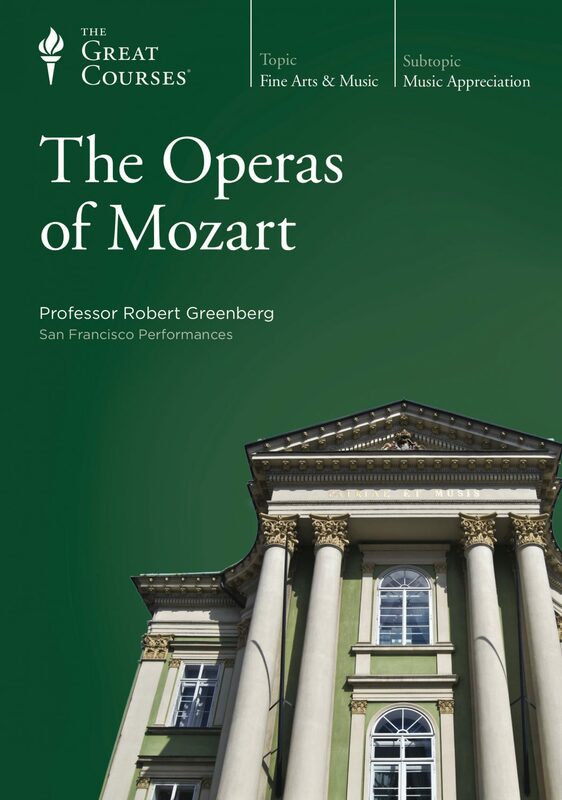 Mozart’s operas vie with each other to be considered among the greatest achievements of human artistic striving: Idomeneo, The Abduction from the Harem, The Marriage of Figaro, Così fan tutte, Don Giovanni, The Magic Flute. 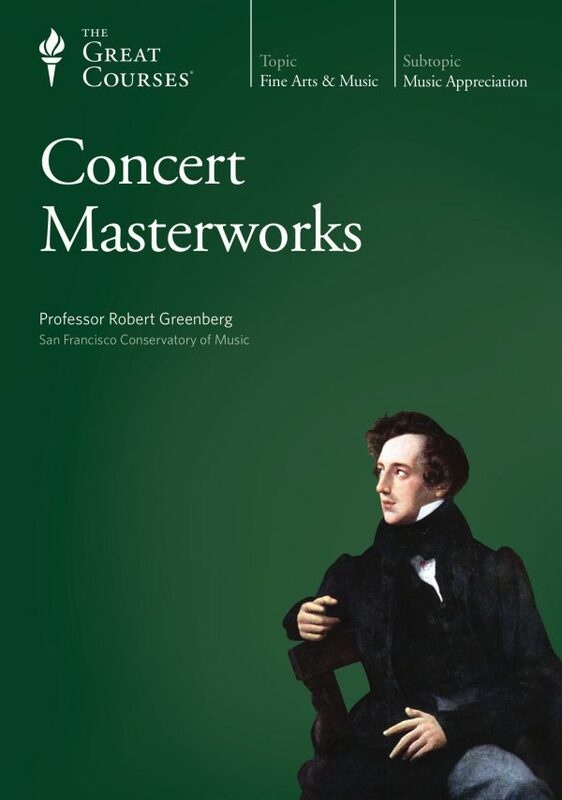 In this course with Professor Robert Greenberg, we are summoned to understand more fully the height of Mozart’s operatic achievement by analyzing two masterpieces closely. 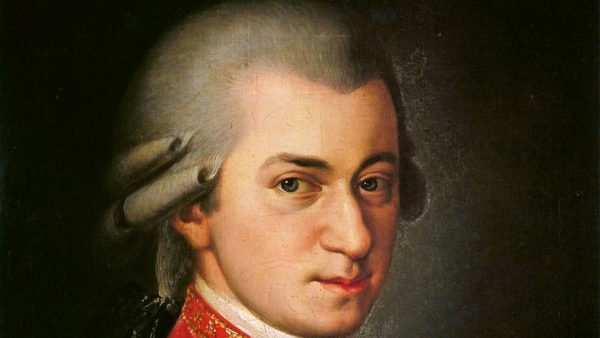 The course also invites us to fathom the enigma of Mozart’s meteoric genius by studying his career and development. 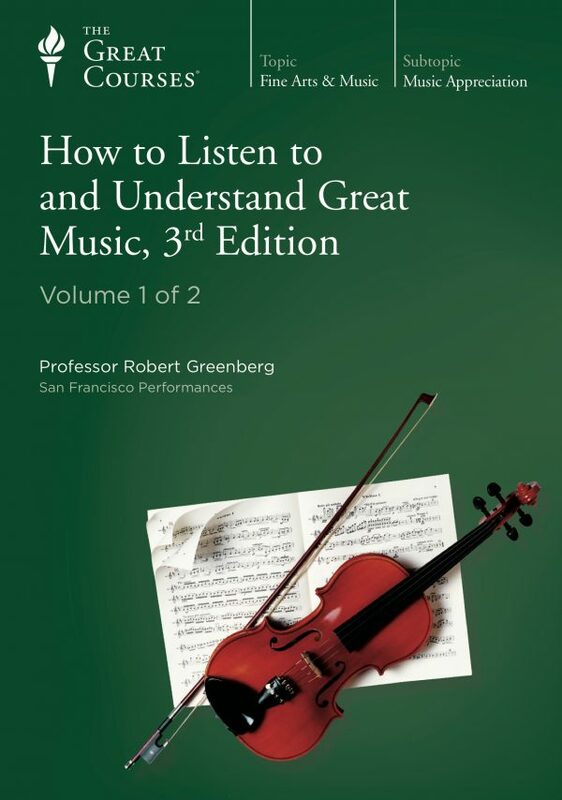 The 24 lectures are in three parts of eight lectures each. 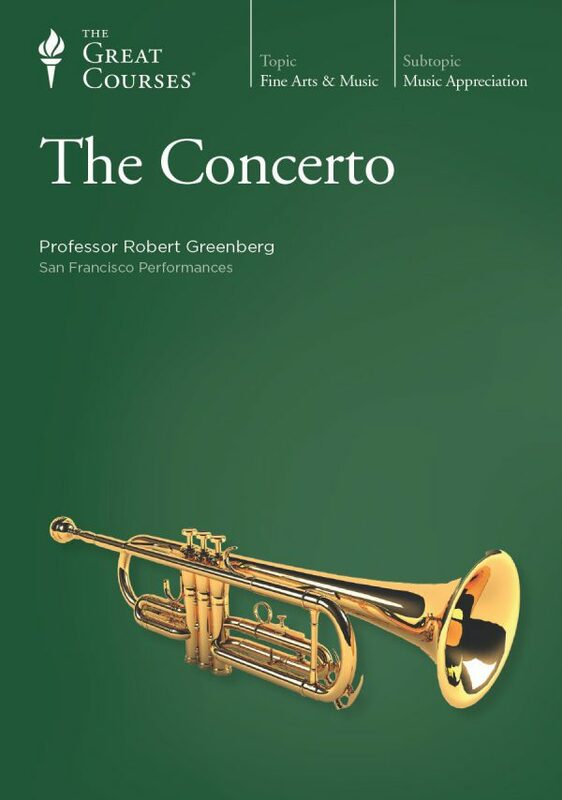 The first and third parts concentrate your attention on two works of surpassing beauty and accomplishment, Così fan tutte and The Magic Flute. The middle eight lectures of the course study Mozart’s early life and development from the first opera he wrote (when he was 11 years old) to Don Giovanni, completed when he was 31.